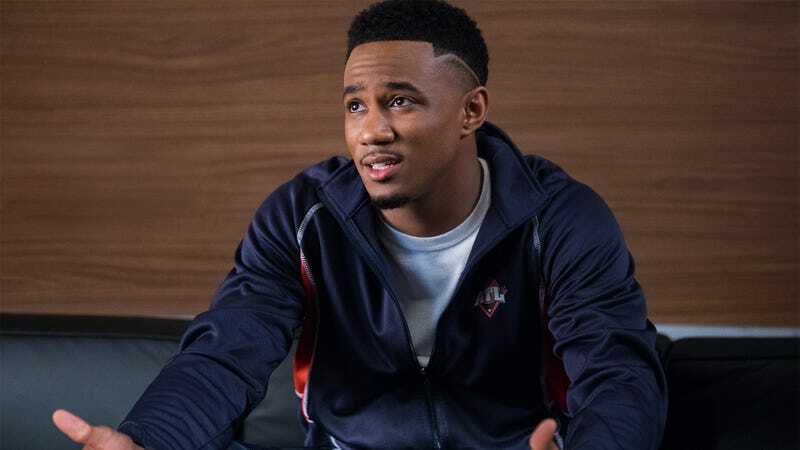 After four years of comedy and drama both on and off the court, Starz has declared “Game Over” for Survivor’s Remorse, with Deadline reporting that the LeBron James-produced series will air its final episode later this month. The series starred Jessie T. Usher as an up-and-coming basketball superstar, forced to balance his own success with the demands of his needy family. RonReaco Lee, Erica Ash, and Tichina Arnold all co-starred on the series.